I have been working on this since last 1 month and not able to resolve this. This flex2gateway used to work flawlessly with ColdFusion but with Lucee i see a lot of changes. I got one solution which make flex2gateway work but that is not the complete solution. 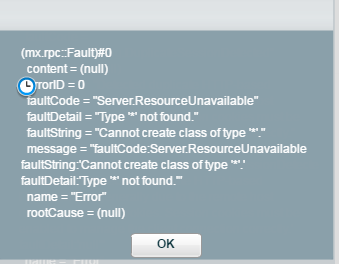 I have to download blazeds code and do the configuration in Lucee so that it work but then i get few errors like duplicate sessions and one class can not be created error. Anyone who made this work? Can you tell me the steps to follow so that it works with Lucee 4.5? We use Apache 2.4 with AJP, so maybe you have to change somethings. It will only work with one virtual host, if you have more hosts, the first one will only work. If you have further questions, please reply, I will check if I can help you. Did you have a chance of running that flex2gateway with Lucee 5.+ ? 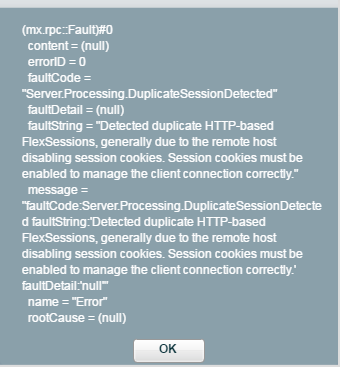 We had to plug-in our Flex App to Lucee server.